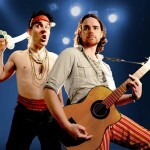 Jollyboat are composed of Tommy and Ed Croft, a blisteringly high energy musical comedy act designed to make comedy clubs and festival audiences roar with laughter. As much a treat visually as they are musically Jollyboat bang out the tunes with tongues firmly in cheek and always with one (patched) eye firmly on the funny. Despite having a bit of a ‘thing’ for anything even vaguely piratey the lads are more than happy to get carried away over Star Wars and Game Of Thrones and the sentimental schmaltz behind X Factor winners too. Oh, and if you’re in love with a Disney princess then you might want give them a miss unless you are happy to have your illusions cruelly and cynically shattered. 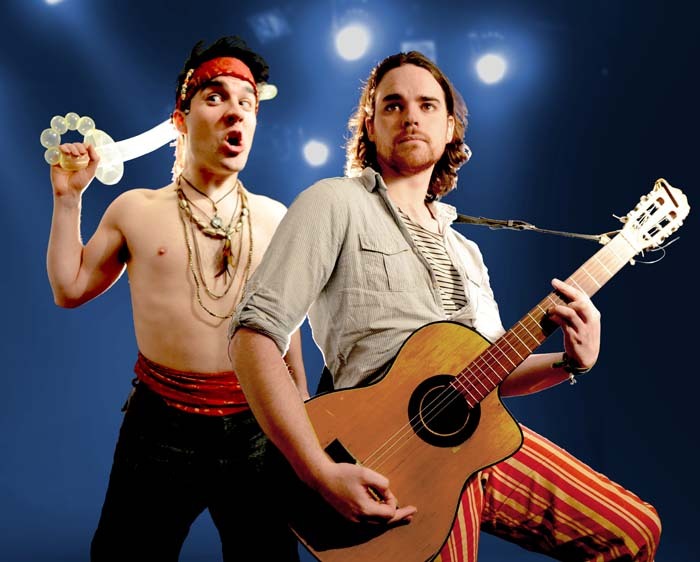 2011 saw the brothers win the Musical Comedy Awards, and their Edinburgh Fringe show received 5 star reviews and a glowing recommendation from The Independent.